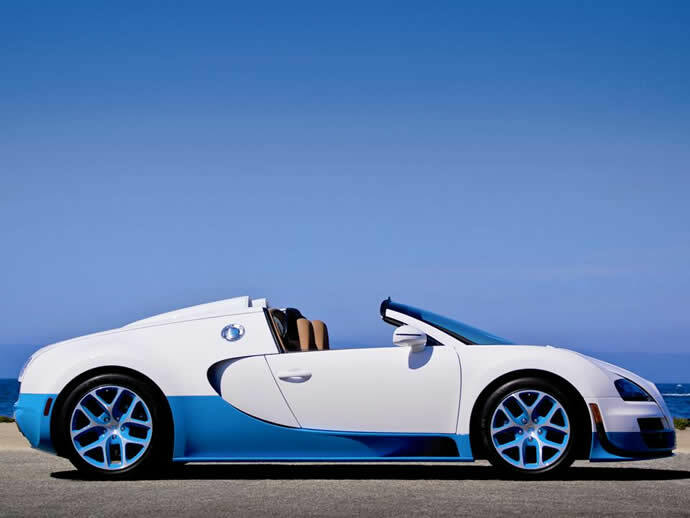 When the Volkswagen group acquired the trademark rights of the former automaker Bugatti in 1998, it had a very ambitious plan in store to revive the iconic brand. 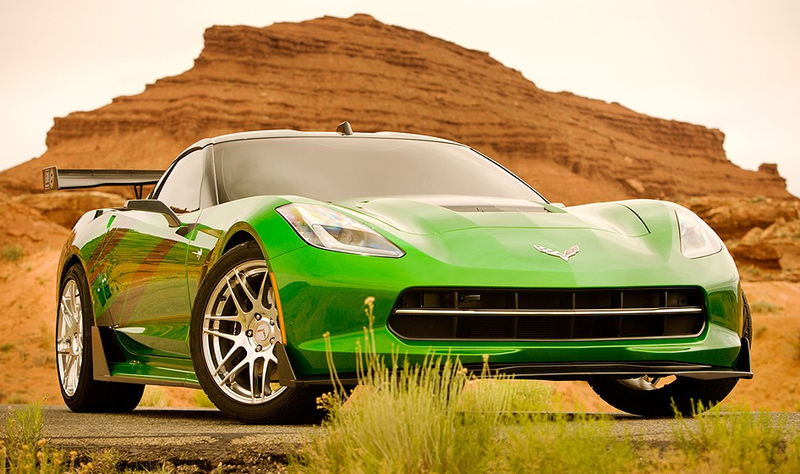 Something unprecedented that’ll leave its mark in the history of automobiles. 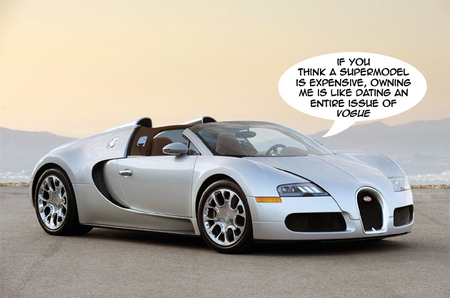 The attempt was to build the world’s most over-engineered car that’ll break all the previous records comfortably with a huge margin. 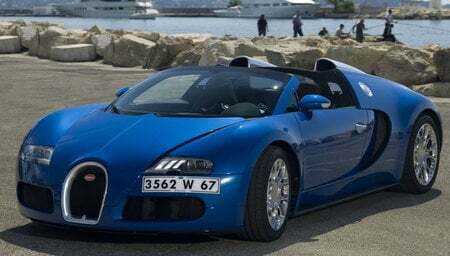 Most of the industry specialists debunked the idea, but in 2005 the world got the best four wheeled automobile ever made in the history of mankind in the form of Bugatti Veyron. 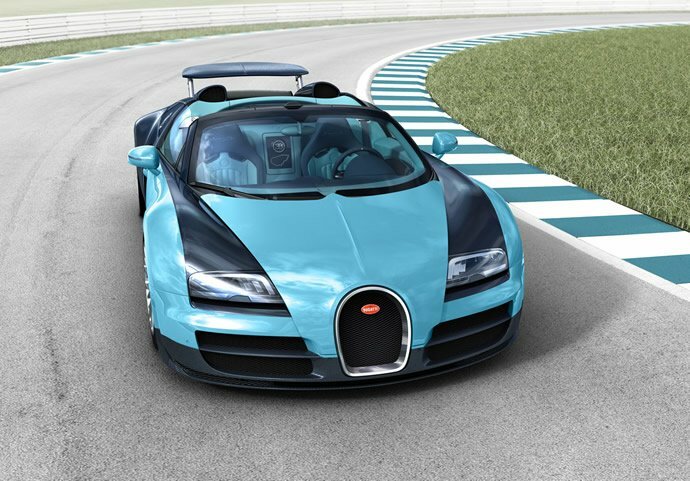 In 2005, the Bugatti Veyron 16.4 not only snatched the record for being the fastest production car on the earth from the legendary McLaren F1 but also became the first to break into the 400kmph league. 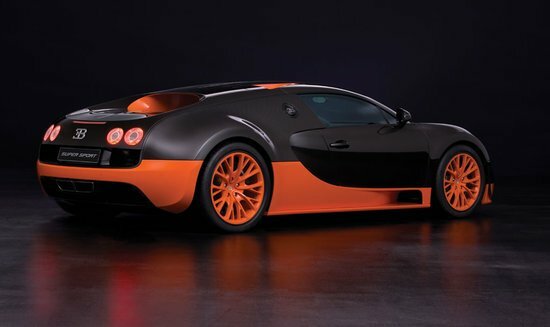 Eight years later, the luxury automaker owned by VW group today has announced it has sold its 400th Veyron and it’ll only build 50 more. 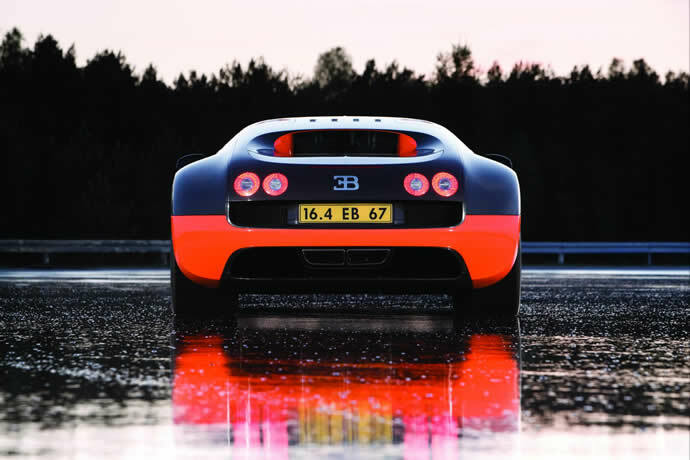 Out of the 400 Veyrons sold till date, 300 were Veyron 16.4 and 16.4 Super Sport coupes with the Super Sport currently holding the record of fastest production car ever made. 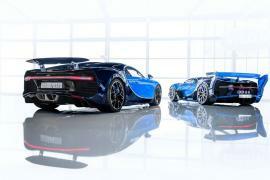 The company only planned to make 300 of those, so new buyers can only buy the roadster versions, the Veyron 16.4 Grand Sport and 16.4 Grand Sport Vitesse. 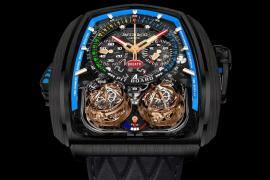 The 400th Veyron that was sold was the third and final example of the Jean-Pierre Wimille edition seen here in the pictures. 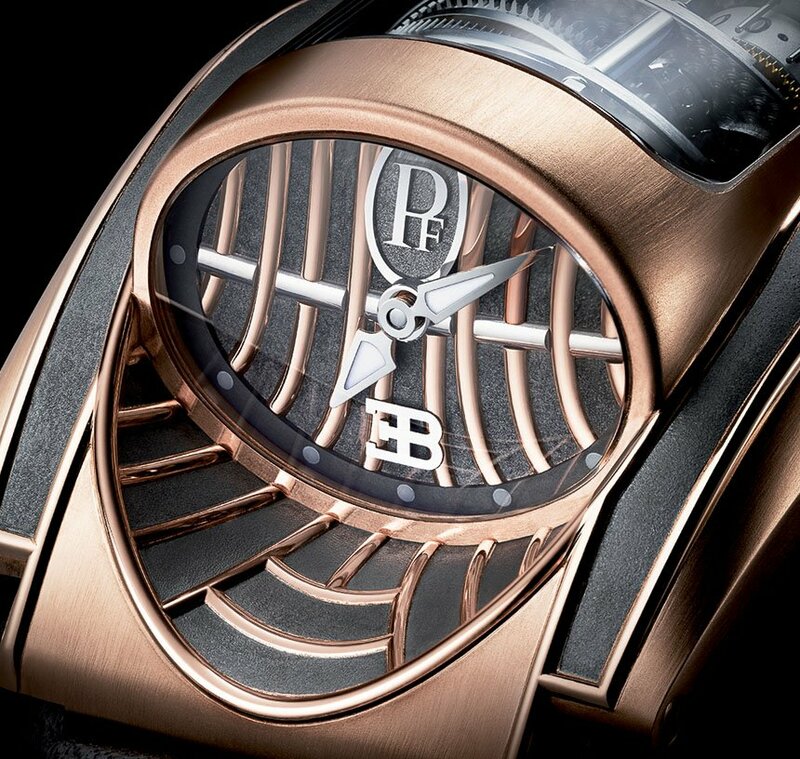 The Wimille edition is the first in a series of six Legend specials that pay homage to Bugatti’s history. 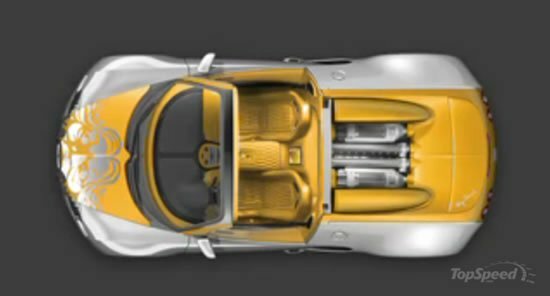 The rest of 50 Veyrons left to be made will take a little more than a year to leave the factory floors and then the legendary car will be etched in the history books forever as one of the most glorious engineering marvels to be ever made. Which urges us to ask, what’s next? 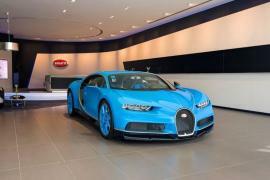 We might never see a car that’ll be better or even similar to the Veyron. 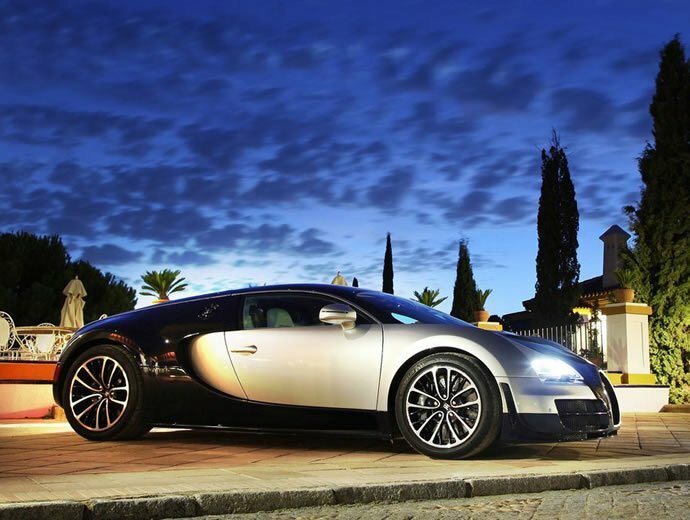 For every Veyron Bugatti makes, the company loses almost the same amount of money it makes from each sale and for that reason alone, the records set by the icon might stay put forever.